Beautiful wool wrap made with 100% saxony wool, handmade in England in college colours. 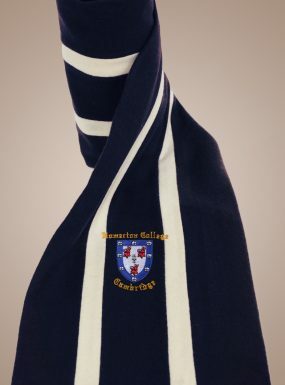 Wraps are approximately 6ft (1.83m) long and 28” (71cm) wide. 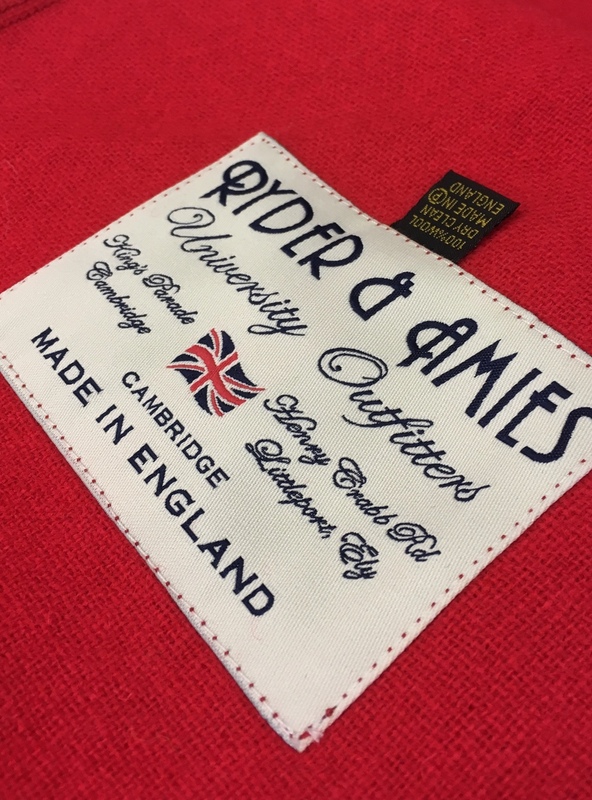 Wraps are a single thickness fabric with hemmed edges and finished with our own Ryder & Amies label. 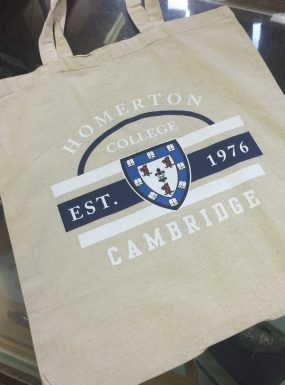 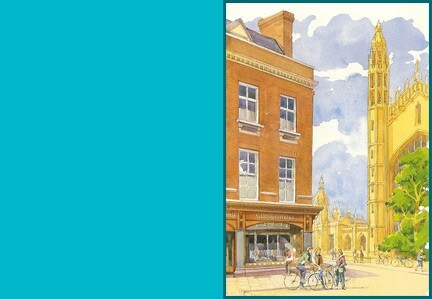 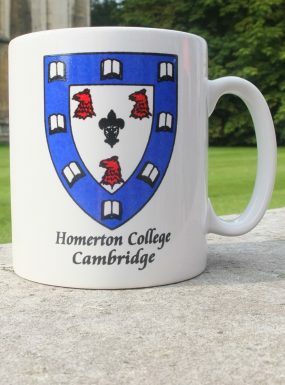 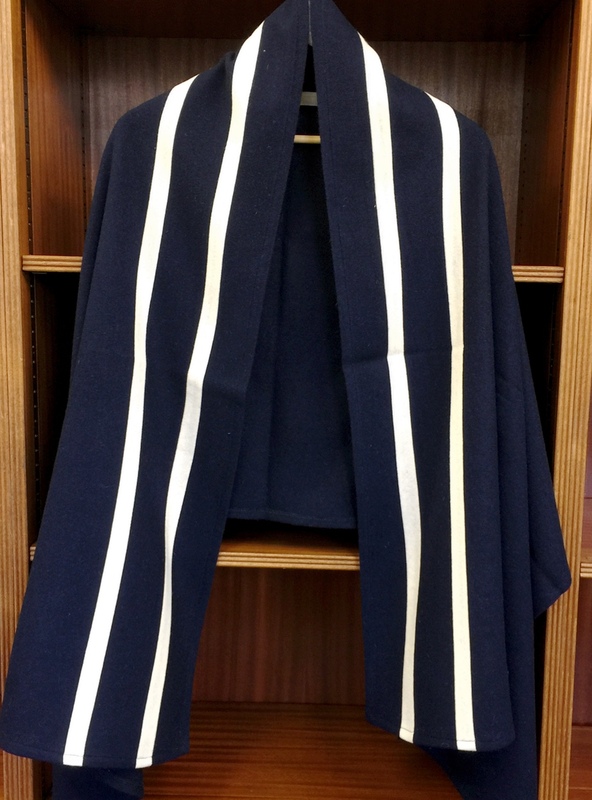 Produced in our small Cambridgeshire factory by skilled tradeswomen who have been supplying Cambridge University and their colleges with traditional English scarves for the past 50 years.